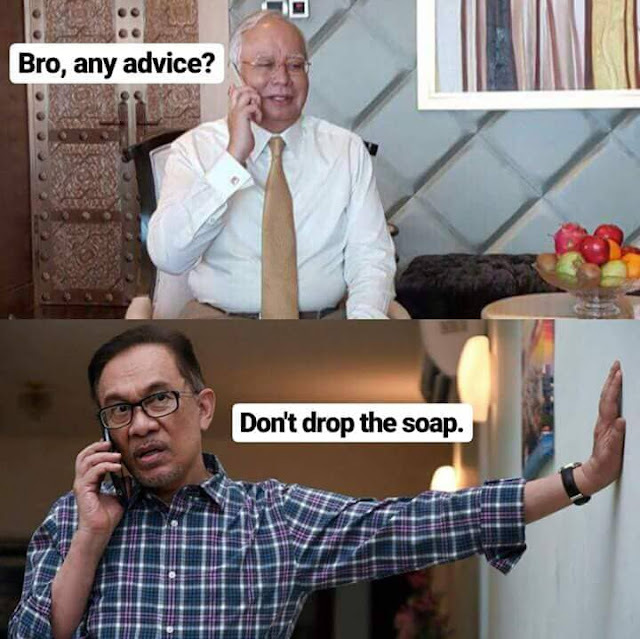 Malaysiakini : BREAKING NEWS | Former premier Najib Abdul Razak was arrested at his residence in Jalan Duta, Kuala Lumpur, this afternoon, according to MACC chief commissioner Mohd Shukri Abdull. The arrest was carried out in relation to the commission's investigation into the SRC International issue. Speculation is also rife that the former premier could be charged tomorrow. Shukri Abdul told the media that the arrest took place at 3pm and the former premier has been taken to the commission's headquarters in Putrajaya for further questioning. Previously, MACC had recorded Najib's statement twice with regard to the SRC International issue. Last Friday, Malaysiakini had reported that there is a strong likelihood the former premier would be arrested this week.